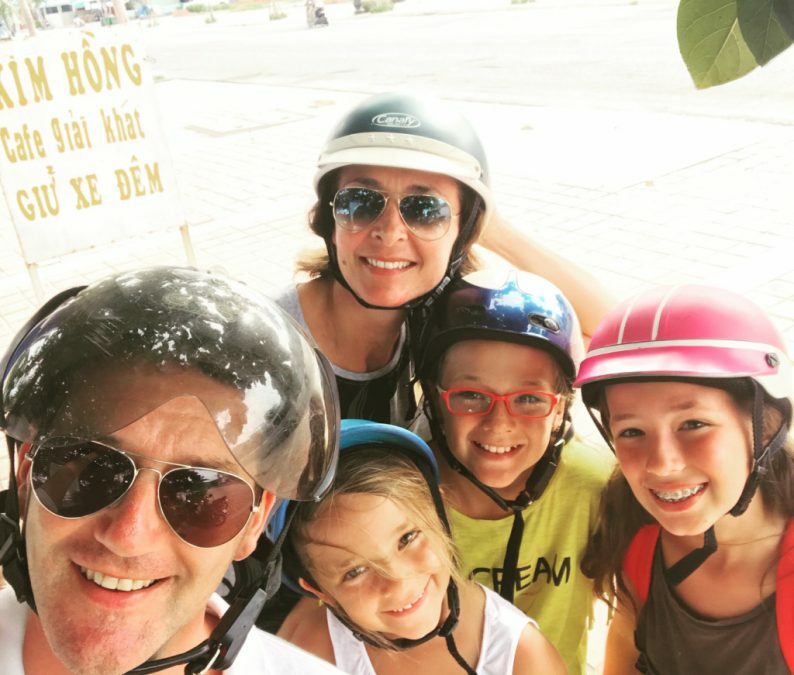 This is not the first, but the second time for the Bighignoli family in China. 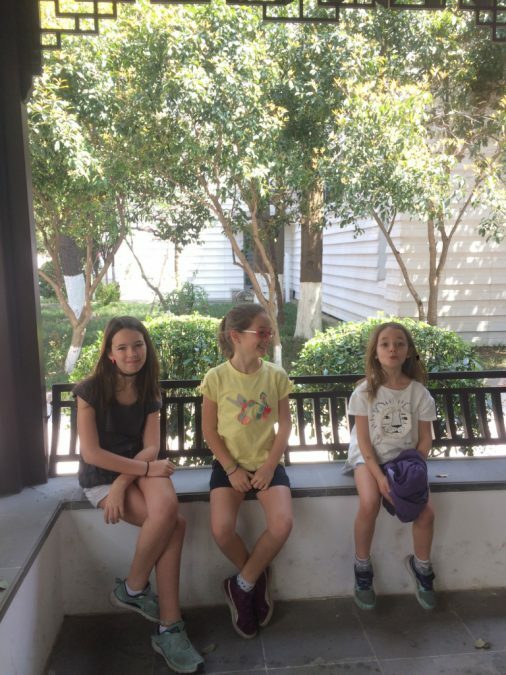 Bianca (Grade 6), Lisa (Grade 5) and Fiamma (Grade 2) joined WISS in 2013. Like many of us, they came to WISS through the recommendation of friends. Here, they share a little about their lives and how living abroad and studying in an IB school has shaped them. How many years has your family been a part of the WISS Community? We have been part of the WISS community for almost 3 years. Tell us how you came to WISS. Where did you move from, did you live anywhere before that? We moved to China from Italy in 2015, but this is not our first time in China since we came here in Shanghai in 2011. We lived here for 2 years, moved back to Italy in 2013 and then again back to China. We came to WISS thanks to some friends talking good about it. Where were you born? What passport do you hold? Where would you call “home”? We all are born in Italy and have Italian passports. 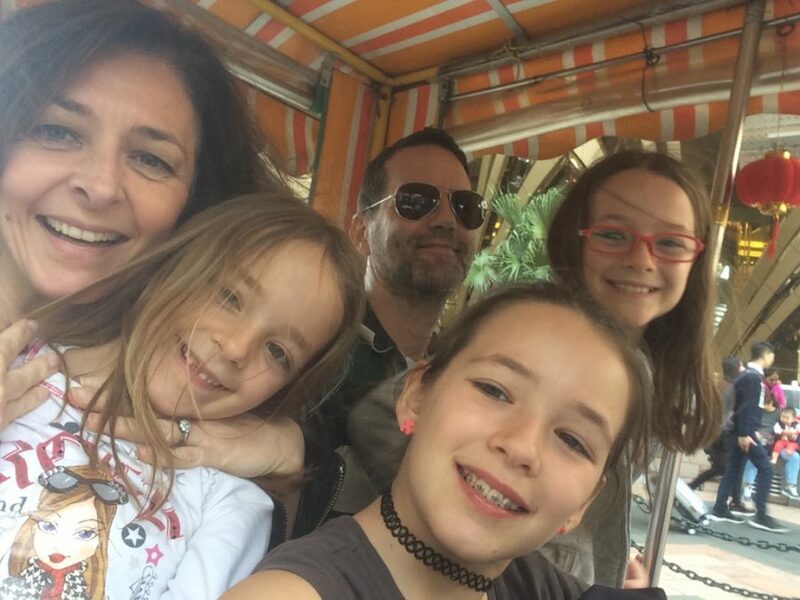 Silvia: In Italy we have relatives and friends, so maybe would be natural to feel home over there, but actually I feel home is where my family is. 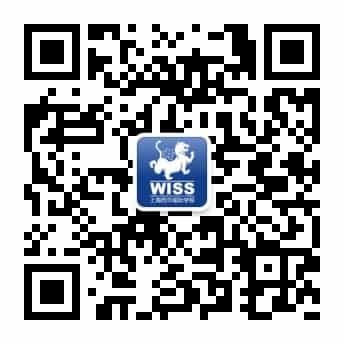 Why did you choose WISS for your family? We first got information about WISS from Italian friends, then after we visited several school we finally decided. Main point for WISS was the teaching method and the open minded environment. What do you like most about WISS? What makes WISS unique? Bianca: What I like most about WISS is that it’s a way more instructive school than what we are used to, we have a better way of learning and learn faster and more efficiently. The thing that makes WISS unique is that it’s a way more open school compared to our old school in Italy, you can meet different people from different countries and different cultures and you can learn about them faster and have more fun, especially because there are a lot of after school activities like rock climbing and dance or robotics, and also other extra activities that involve other schools like ISTA, which I joined this year and which was really fun and exciting. Overall WISS is a very fun and unique school which I enjoy going to every day. Lisa: What I like most about WISS is that they have a better way of teaching, for example in Italy you have to memorise a whole page for the test, instead here at WISS you have to memorise but you can do it by a poster or a song or a Prezi, and I find that very creative and efficient. Silvia (Mum): I like the way WISS supports art and creativity. Kids are encouraged to develop their talent in all topics, from music to theatre, from painting to dancing, as well as all the other subjects, and they can express themselves in multiple ways. In Italy the focus is on skills like math, language, science, history, and most of the time art is underestimated, while I think it’s a very important part of the development of emotional intelligence at this age. Tell us a little bit about yourself. What are your hobbies? What do you enjoy doing in your spare time? What do you enjoy doing as a family? How do you create your family time in Shanghai? Bianca: My biggest hobby is reading, my favourite books are the Harry Potter series, and I think WISS helped me develop my reading skills a lot and I’m grateful because now I can read much more complicated books like The Lord of the Rings, which I am currently reading. My other hobby is dancing, and I am super grateful to my school because the reason I got into dance was because of the after school activity I have every Tuesday, WISS Dance Company. With my family I enjoy going to the movies, I most enjoy traveling with my family. Lisa: My hobbies are cooking and drawing. In my spare time I enjoy playing with my friends and family members. I really like cooking and eating but sometimes I don’t have time. we like to go to the shopping mall to buy stuff and have fun. Fiamma: My hobbies are swimming and basketball. In my spare time I enjoy playing with my friends. I enjoy cooking for my family. Most of the time I do my homework, but sometimes I play with my friends. Which of the IB Learner Profile do you feel most connected to and why? Bianca: I feel most connected to the Thinkers Learner Profile because in my old school we weren’t graded on thinking about the logics of every math problem while here, especially in grade 6 and on, a lot of your marks are taken off if you don’t show how you work out the problem. Lisa: I feel most connected to Communicator because when I need help sometimes I can communicate to my friends, but in Italy you can’t talk to anyone unless its playtime. Of the IB Learner Profile which one do you feel your children has developed during their time in Shanghai? Silvia: Risk Taker. All of them arrived at WISS with certain level of a closed attitude, reluctant to try new experiences and afraid to make mistakes. Now we see them more open, willing to challenge themselves and open to new experiences. How has living abroad, and in Shanghai, changed you? Our life changed a lot after we moved to Shanghai, not only because I had to quit my job in Italy. Here we had the chance to get in touch with people from all around the world, to understand different cultures, to know a bit deeper a Country we never considered before and to make new friends. This changed our point of view on many things.